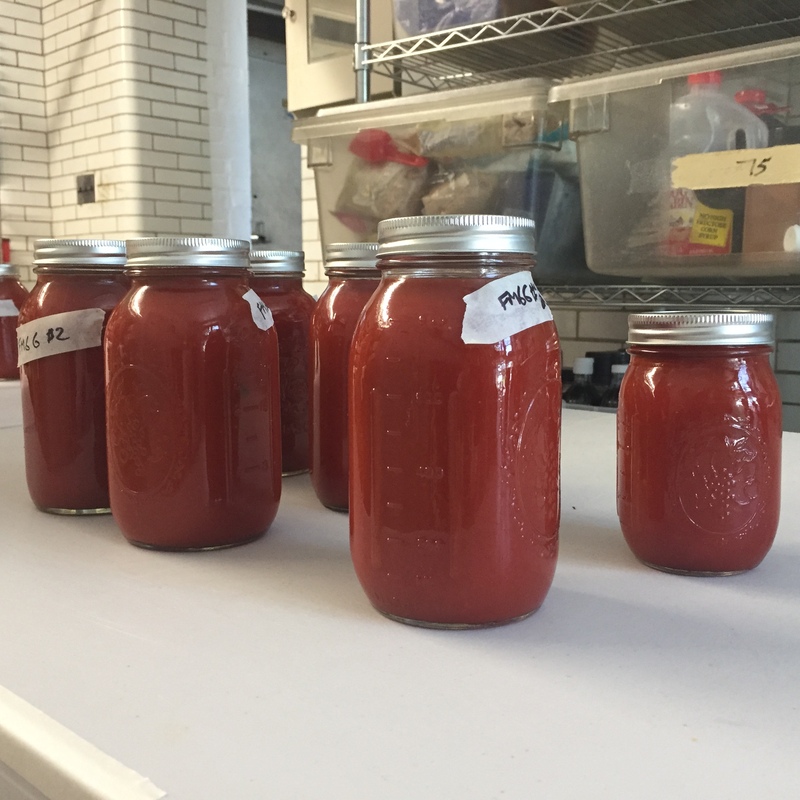 Special thanks to all FMGG members and volunteers who worked tirelessly throughout last weekend’s successful Tomato Sauce Canning marathon! With your help we were able to can 12.38 gallons of tomato sauce – all of which were donated to the Franciscan Monastery’s kitchen. 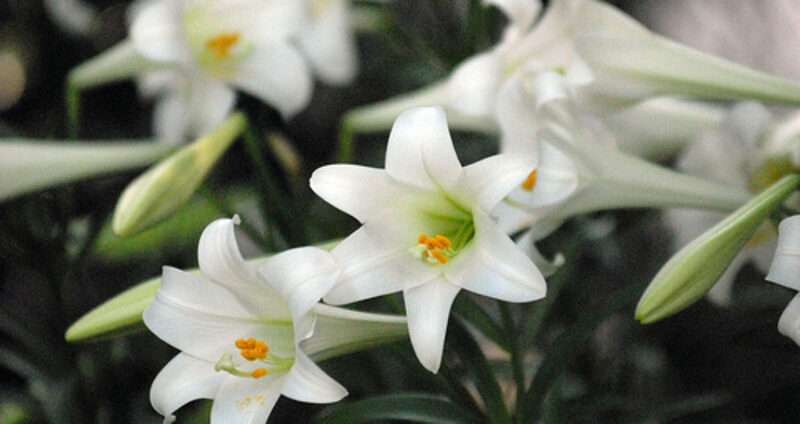 Our purpose is to preserve and promote the gardens at the Franciscan Monastery of the Holy Land in keeping with the Franciscan tradition that God is revealed to us through his creations. See our calendar in the footer on this page.